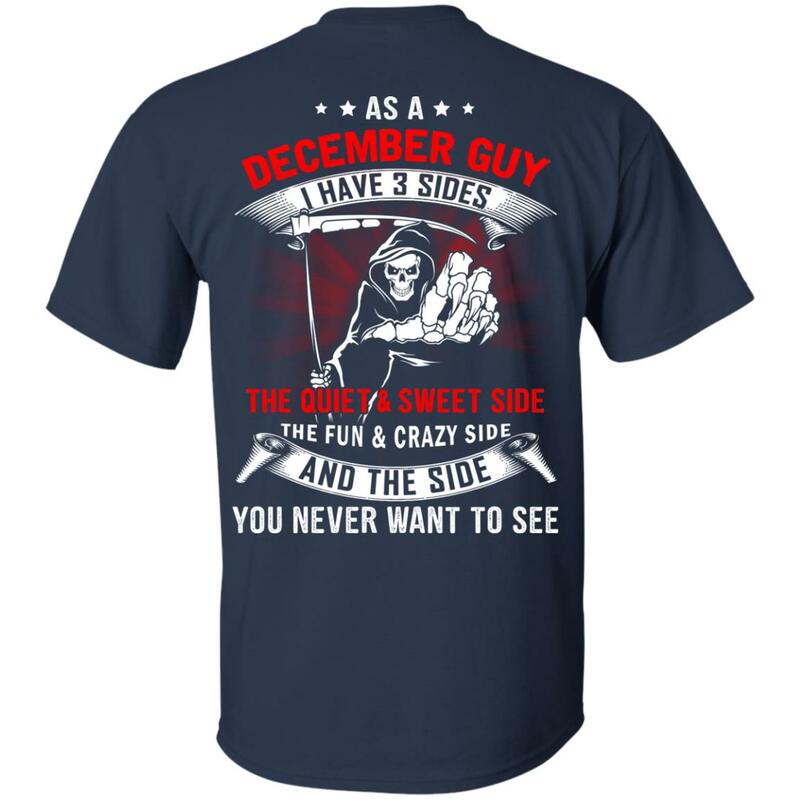 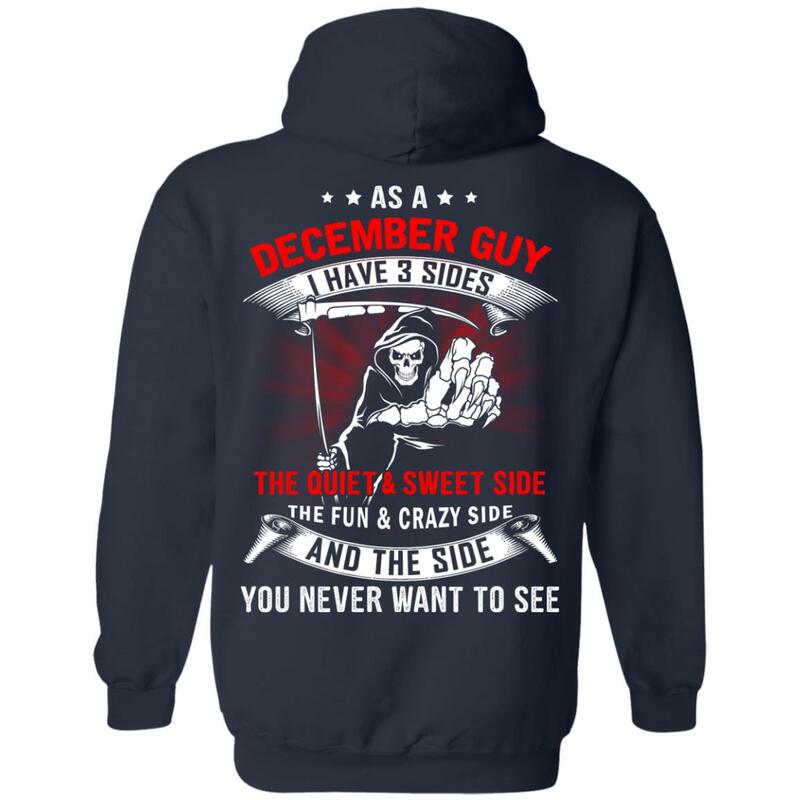 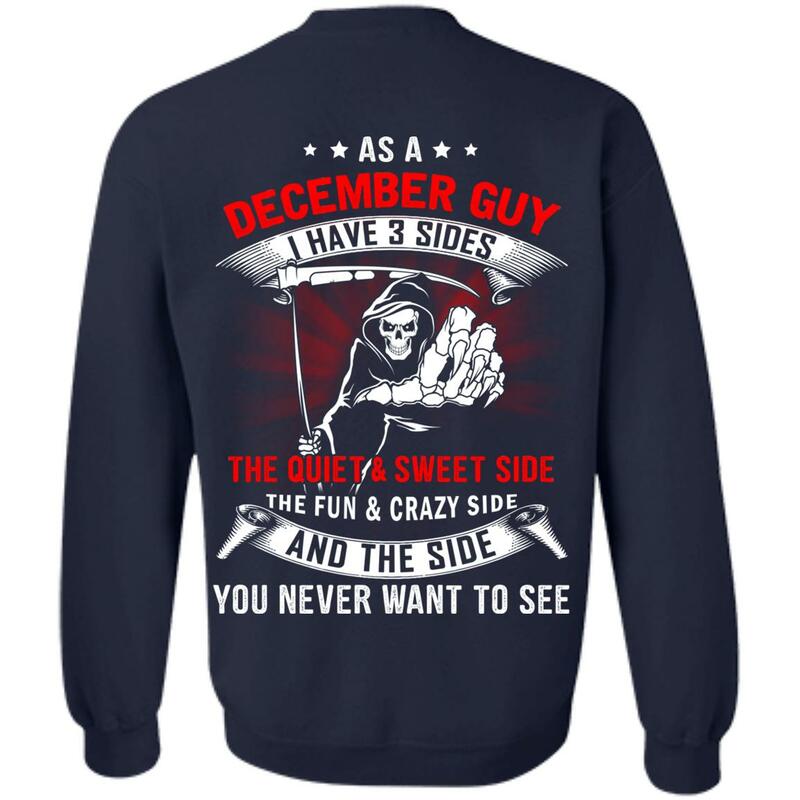 As a December guy, I have 3 sides, the quiet & sweet side the fun & crazy side and the side you never want to see. 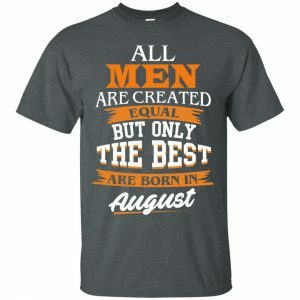 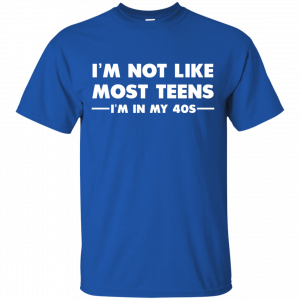 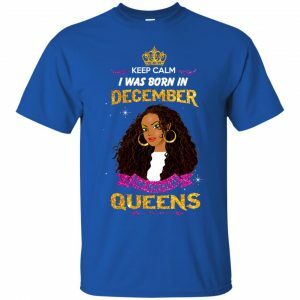 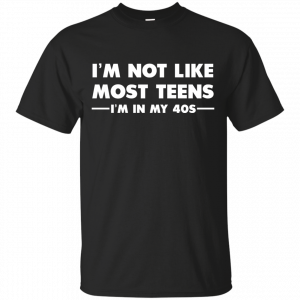 T-Shirts, Hoodies, Tank Top available for December guys. 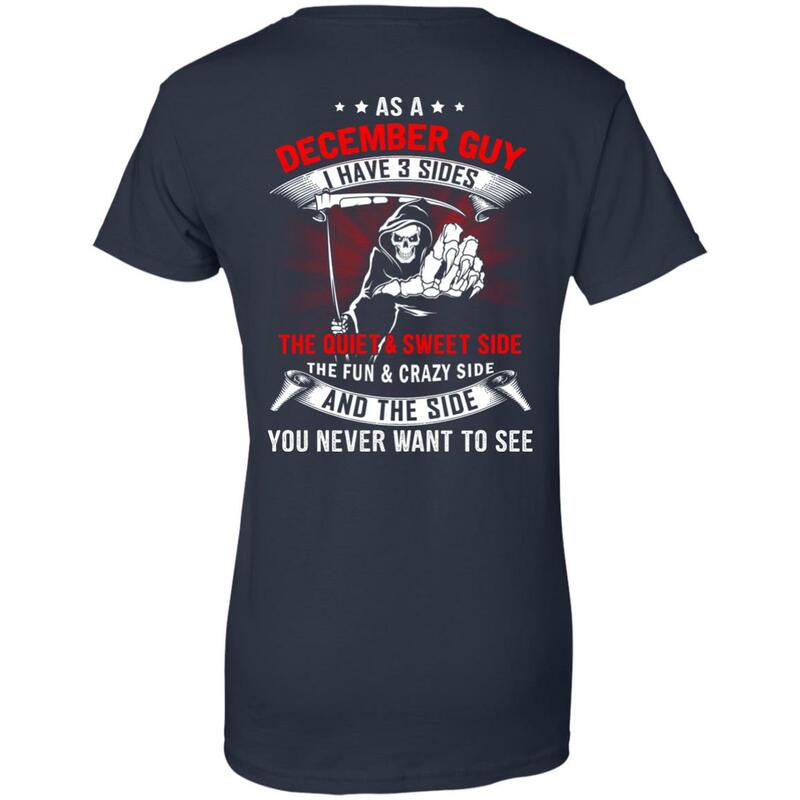 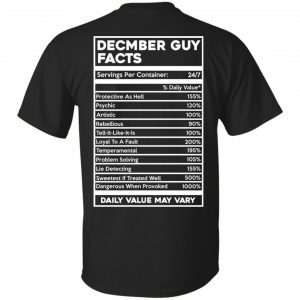 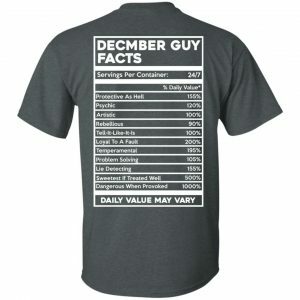 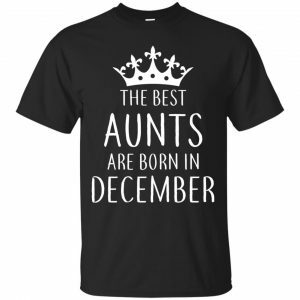 Make a perfect Christmas gift for December guys now!